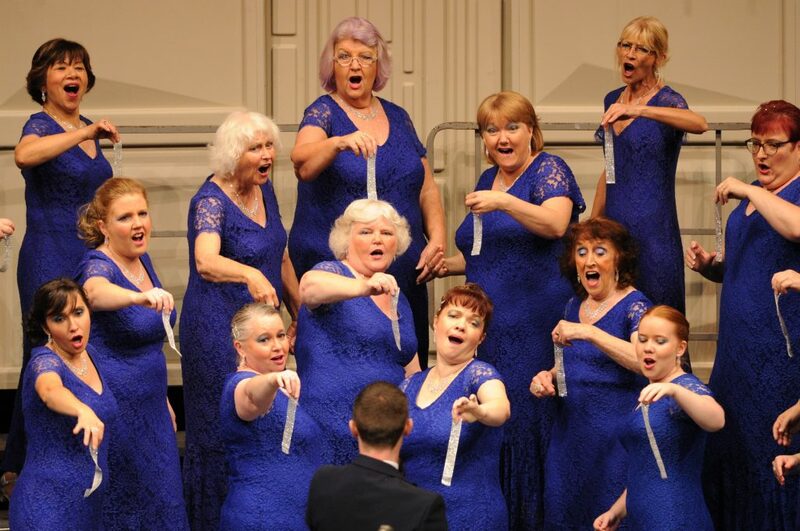 Bristol Fashion Chorus is an award winning ladies’ chorus which strives for musical excellence in four part A Cappella singing. We sing primarily in the traditional barbershop style and aim to encourage and develop the style through our chorus, quartets and small group performances. 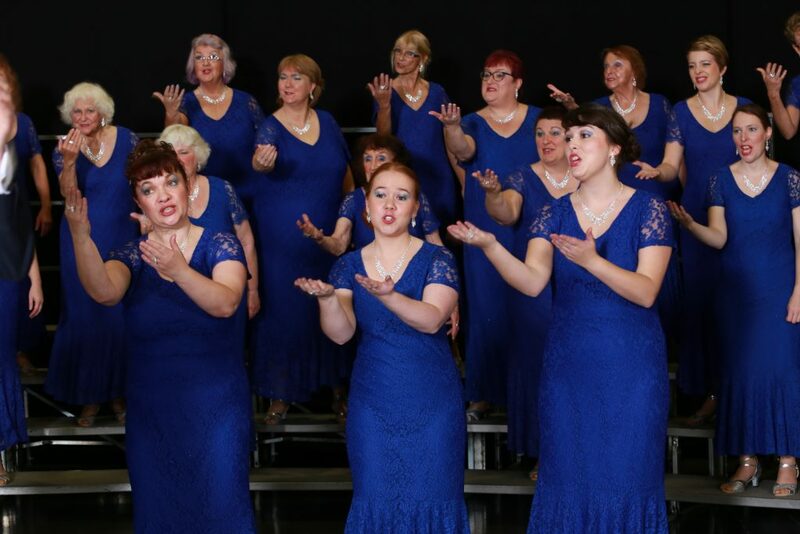 Bristol Fashion Chorus will aim to perform and compete at the highest level in the Bristol area and within the Ladies Association of British Barbershop Singers, in order to continually improve our vocal and performance quality. Our mission is to educate, support and enrich the lives of our diverse membership and share the gift of music with our audiences through a unique blend of close harmonies and close friendships.